We can’t believe our blog is celebrating its first anniversary this month! April of 2016 marked the first posts on Jackson House Inn’s redesigned blog, Cheddar & Gin! 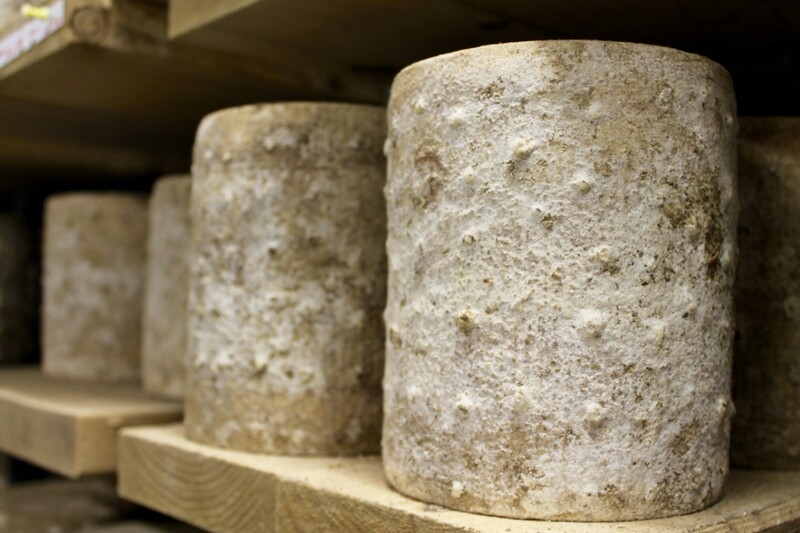 Ever wonder how Cheddar & Gin came about? Last spring, Kelby joined the JHI team to aid in brand consultation and marketing. A new take on signage and social media strategy led us to another grand venture: a BLOG. We knew launching a fresh blog would involve dedication, commitment, and a hefty dose of creativity. However, we felt confident in fulfilling the vision we had in mind. Rick and Kathy had always enjoyed sharing their favorite local foods, experiences, and restaurants with guests. This, combined with Kelby’s innate love of authentic stories and photography, created a common interest among the three. It was as if we were destined to collaborate. 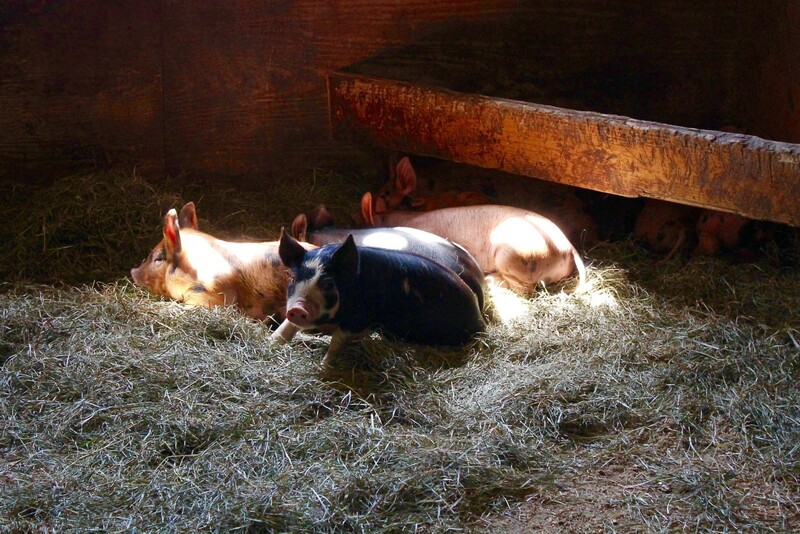 The name, Cheddar & Gin, came about a mere couple weeks before the blog’s scheduled launch. All three of us stood on the inn’s front lawn, circling names, themes, and ideas. We knew we wanted something unique and catchy, but also a name that meant something. 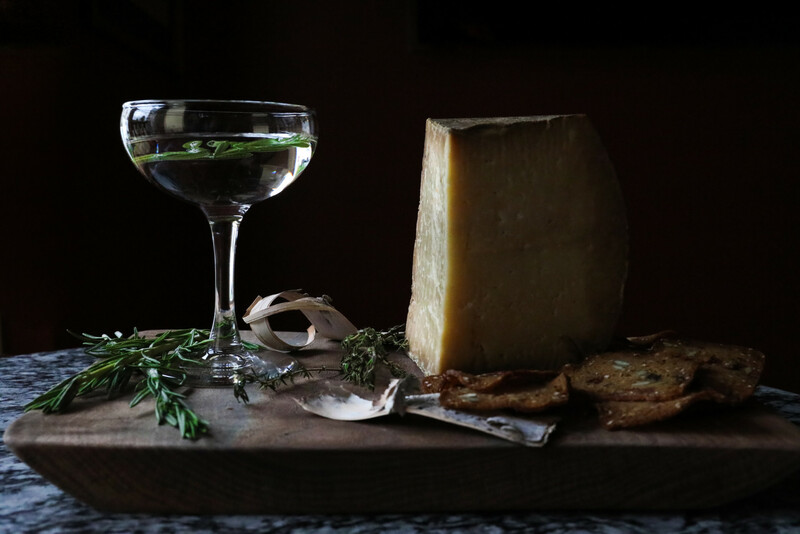 As our About page describes, Cheddar & Gin is “a combination of the familiar and novel.” Having just visited Caledonia Spirits (known for their outrageously delicious gin) and Jasper Hill Farm (Harbison, anyone? ), we couldn’t stop talking about the progression happening in Vermont. 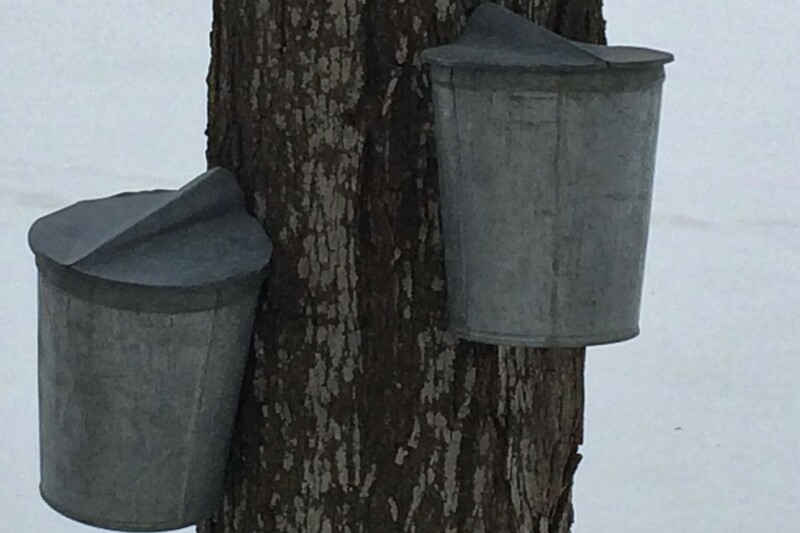 While the Green Mountain State’s cheese culture continues to flourish, new and artisanal products are also making a name for themselves – such as gin! As soon as Cheddar & Gin came out of our mouths, we knew we hit on the exact theme we were trying to portray. Along with a new name, we chose a clean look to both complement the inn’s aesthetic, as well as create a unique forum to shine a spotlight on the blog itself. With our website’s backend squared away and ready for a brand new page, we prepared three initial posts to launch Cheddar & Gin – SoLo Farm & Table, The Backroom, and Jasper Hill Farm. Since then, we’ve been featuring weekly stories of our favorite businesses, products, food, and experiences. We can’t begin to describe the overwhelming sense of community cultivated in the process of reaching out and interviewing for our blog. The people we met through Cheddar & Gin are some of the most interesting and passionate individuals we’ve ever encountered. We are so proud to not only share their stories, but to now also consider many of them our close friends. 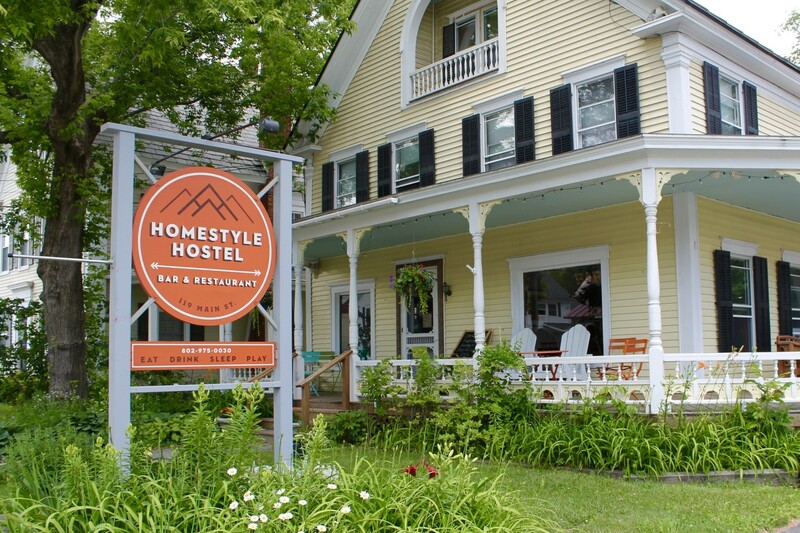 Homestyle Hostel has been a favorite of ours for quite a while now. In fact, we try to visit for a cocktail and dinner as often as we can! 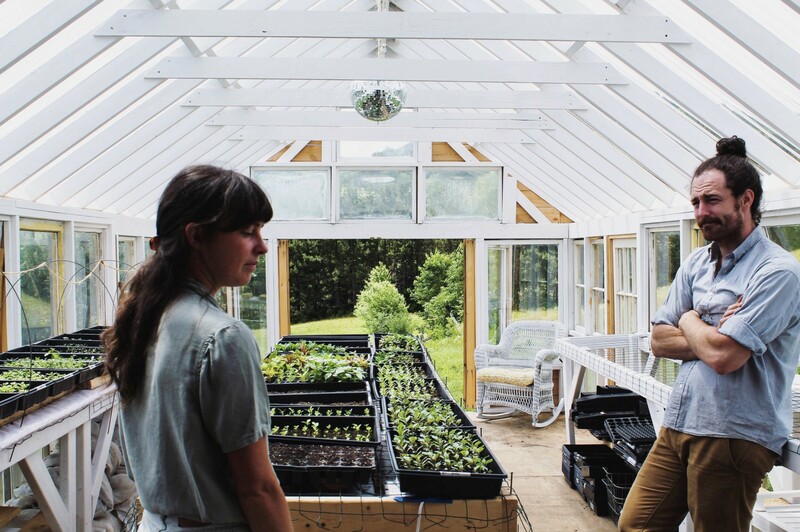 Owners Eliza and Justin are two of the kindest souls, both passionate about the art of living. We recommend the food with the utmost confidence…their cocktails, even more so! 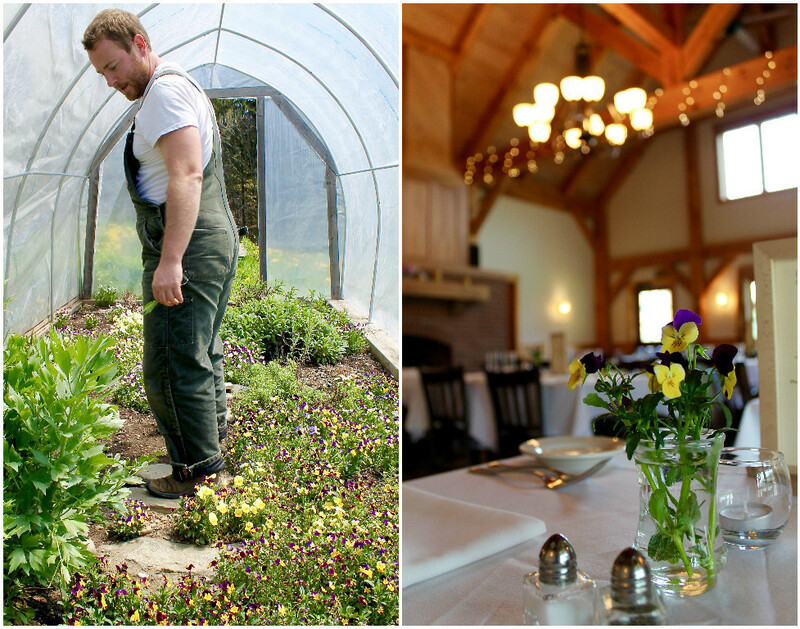 Cloudland Farm holds a special place in our hearts. 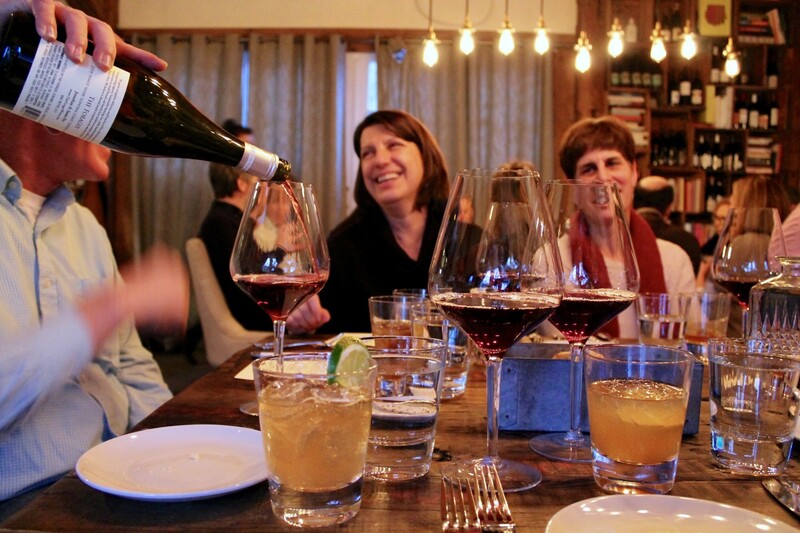 Each time we visit, it’s a prized occasion to take in unrivaled Vermont views and truly appreciate farm-to-table fare. 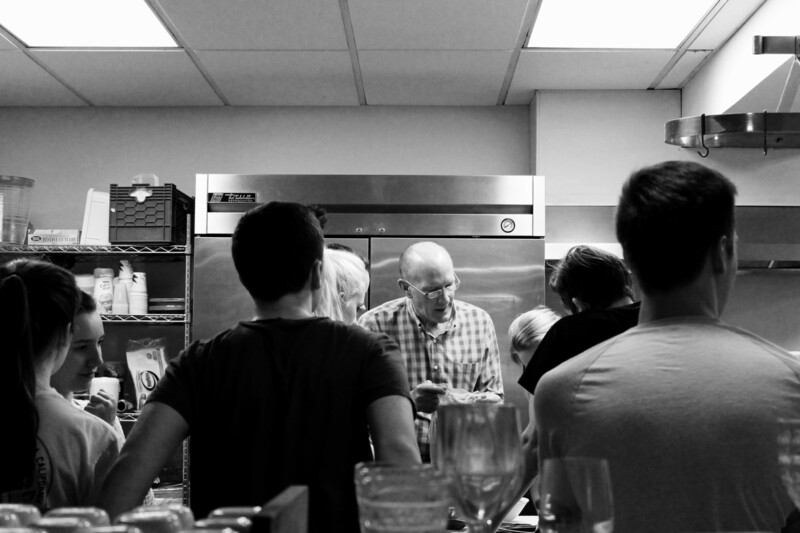 Our dear friend, Ira, dishes out a beautiful meal every weekend. 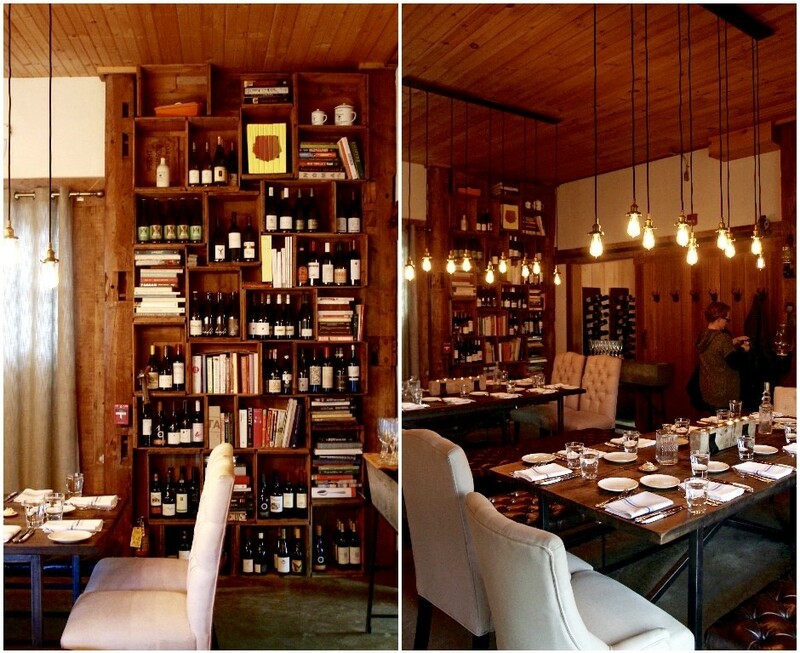 We consider making a reservation at Cloudland Farm a must! We interviewed Red House at, what seems like, the beginning of their roaring success. 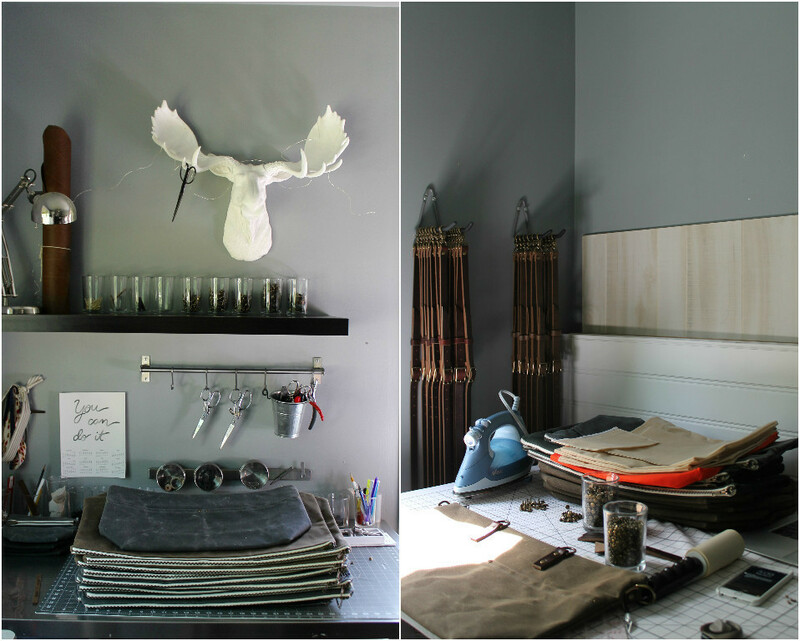 These quality linen and waxed canvas goods are both attractive and functional. It’s no wonder why they’ve recently reached their goal on GoFundMe to construct a brand spankin’ new design studio! Our hoecake recipe lured many eyes to our blog. This doesn’t come as a surprise… just look at these things! Can’t you smell their sweet and savory goodness from your screen? 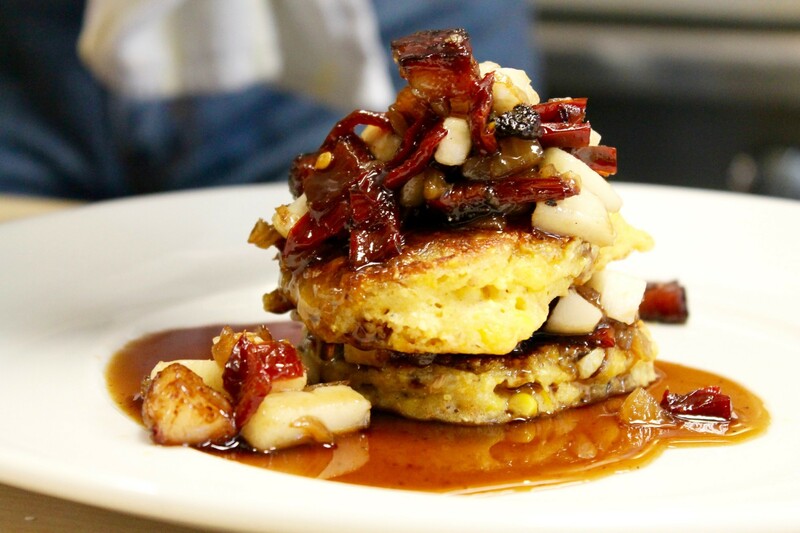 Locally harvested corn creates a flavorful batter and rustic texture, accompanied by a generous helping of balsamic maple glaze, sundried peppers, and smoked bacon. Fresh pears and peaches often appear when in season. Give the recipe a try for yourself! We promise a delicious result. We’ve had an incredible time over the last 12 months bringing Cheddar & Gin to life. Our research and travels have blessed us with connections to passionate people, inspiring places, and amazing products. Still, we know there is much more this state has to offer. We look forward to continuing on this journey of featuring the best of Vermont! Be on the lookout for more stories to come, including foodie destinations, philanthropic farms, and mouthwatering recipes!